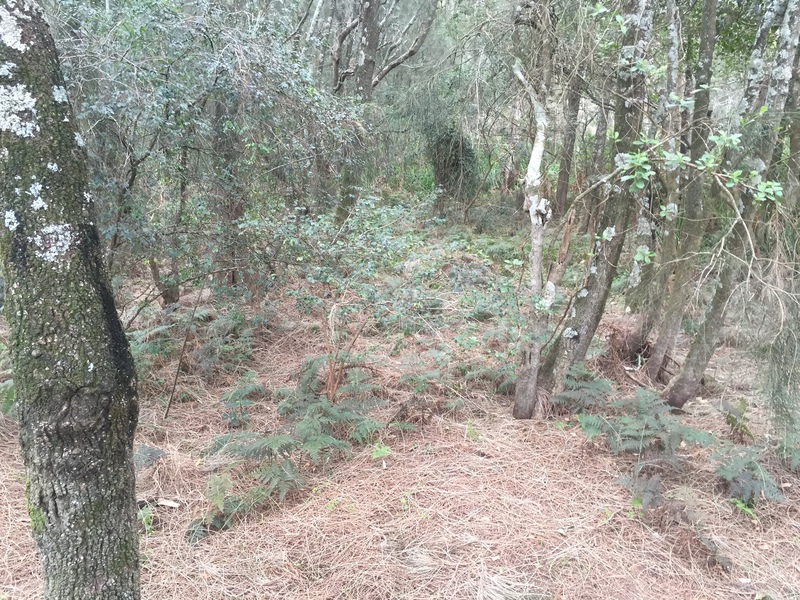 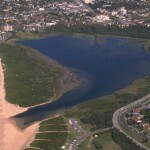 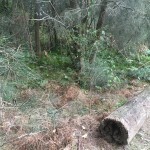 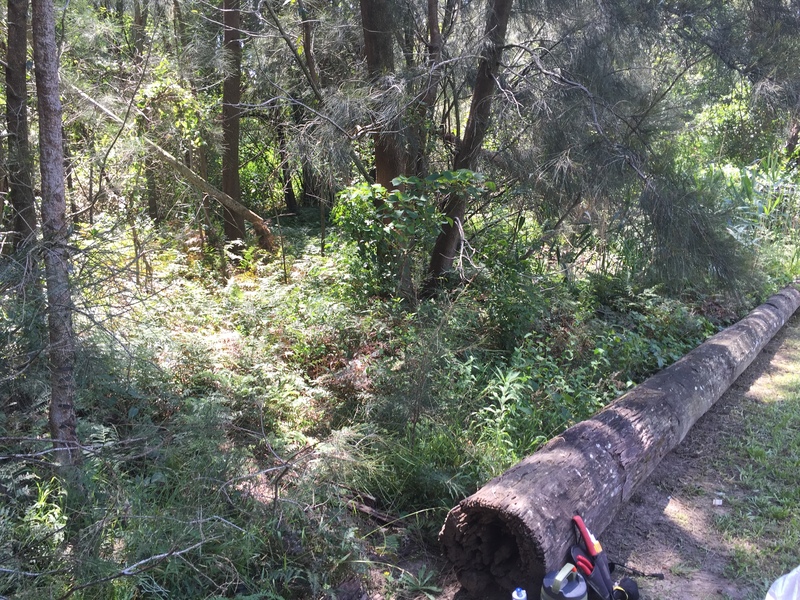 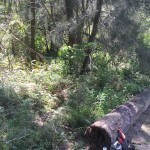 Dragonfly Environmental was contracted by Northern Beaches Council to undertake bush regeneration and habitat restoration within Dee Why Lagoon Wildlife Refuge. 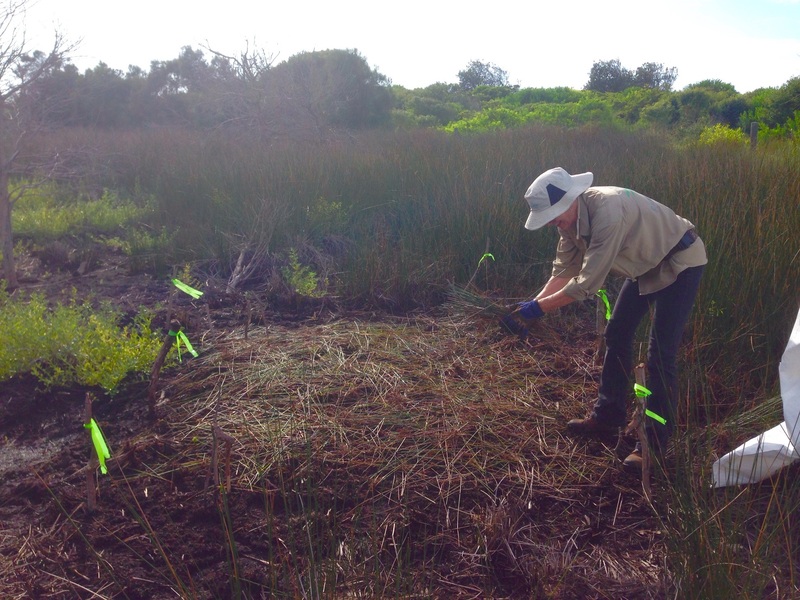 Our team approached the project with the aims of restoring habitat for Dee Why’s diverse local and migratory birdlife and to protect high value Saltmarsh and Swamp Forest endangered communities. 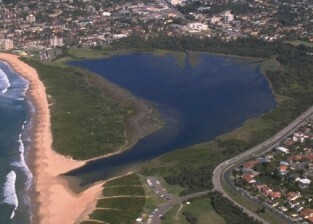 Secondary works involved the control of a range of weed species across the lagoon to promote regeneration and resilience of indigenous flora. 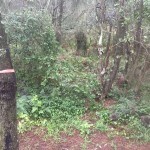 Manual removal and consistent spray regimes were employed to control exotic vines, annuals and grasses in this phase. 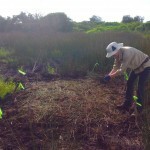 Maintenance works were focused on sensitive areas which included Saltmarsh, an endangered ecological community. 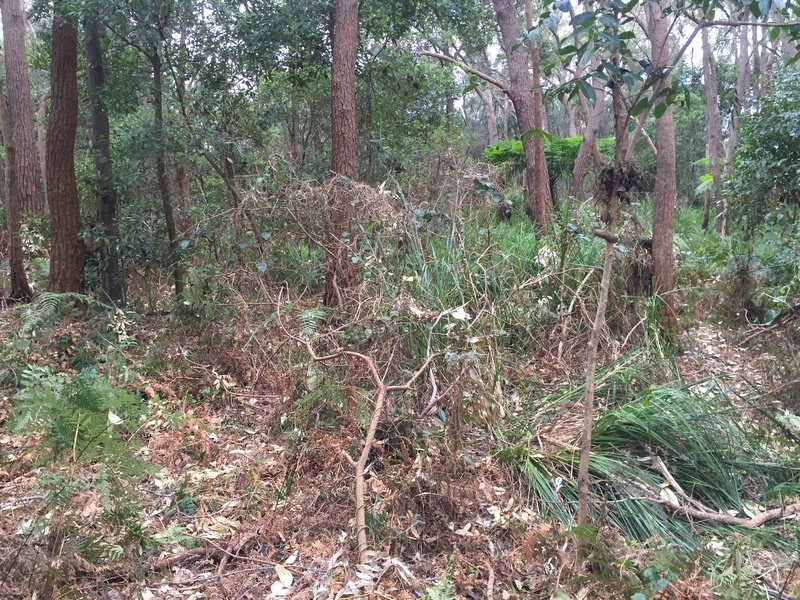 Maintenance works occurred throughout the entire contract to impede weed encroachment and to allow the natural regeneration and expansion of these communities. 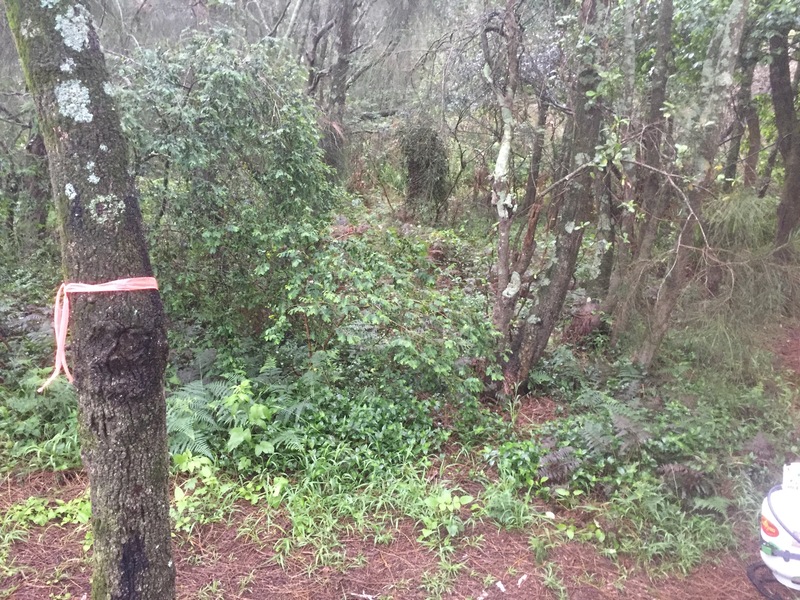 Outcomes: We are happy to report a reduction in total weed volume across all seven project zones. 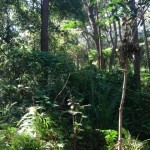 Additionally, increases in indigenous resilient bush land have been observed. 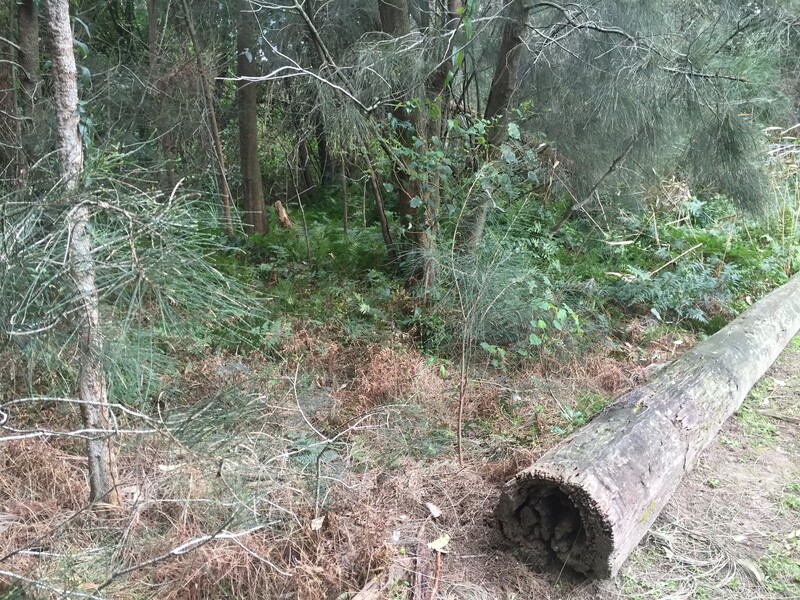 Targeted invasive weeds such as Asparagus Fern and Morning Glory are now considered to be under control whilst secondary and maintenance works have successfully removed all mature weeds. 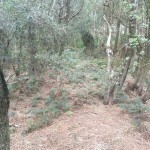 Dragonfly Environmental have made a number of recommendations to ensure the continued recovery of the area. 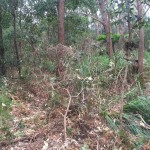 Extension of primary works across selected zones would achieve even greater outcomes for native plants and weed removal. 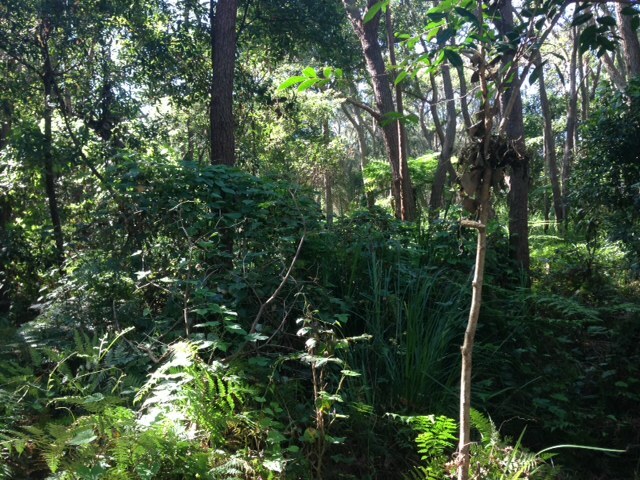 Our planting suggestions would provide degraded areas with a chance to recover a natural canopy and midstorey.